Reiki is a Japanese technique for stress reduction, relaxation and healing. As a Reiki Master, Ted has earned the certification to administer this technique for your wellbeing. Universal energy is transferred to you to help with emotional and/or physical healing. Reiki Healing is equally effective when done by distance or in person. Either way, during your session you may feel an uplifting glowing radiance flowing in and around you. This means Reiki is treating you as a whole person including your body, emotions, mind and spirit. Many have shared their experience of relaxation and feelings of peace, security and wellbeing. 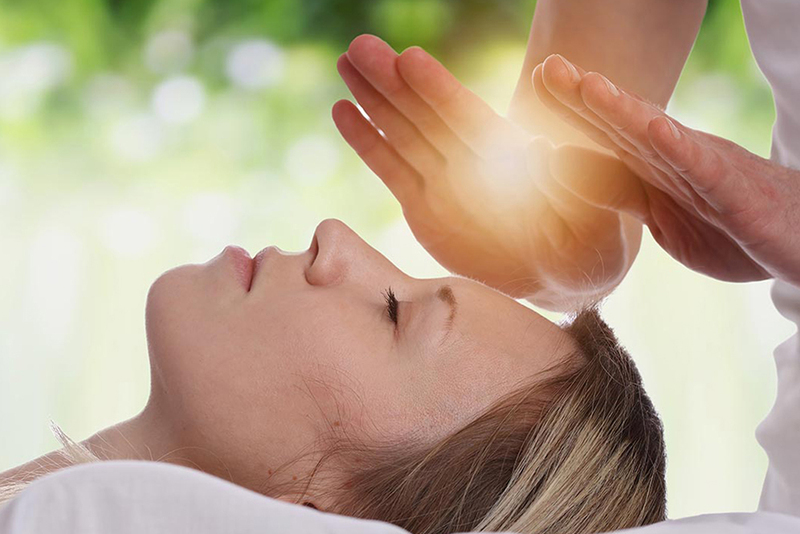 A Reiki treatment with Ted could truly change your health and your life.